Kinichi Shigeno is a ceramicist. 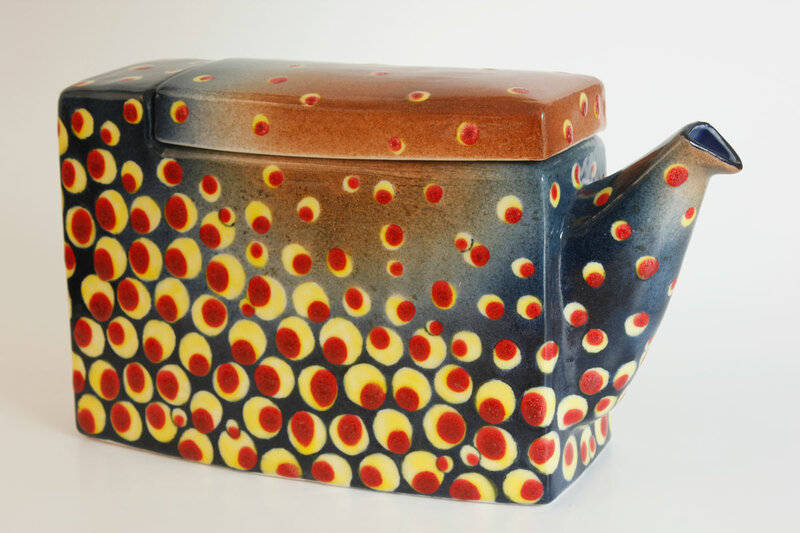 Originally from Nagano, Japan, Kinichi has been practising his unique ceramic style in Richmond, BC since 1984. His works have been included in such prestigious collections as the Claridge Collection and the Campbell Soup collection in the United States. His traditional use of cobalt underglazes and his intricate designs reflect the images of his surroundings while exploring the unique beauty of nature and the wonders of British Columbia.